In the building materials business, BauWelt Sochor is the founding shareholder of the BauWelt Interbaustoff Bau- und Wohnbedarfs marketing company and, since 01.01.2018, a member of Eurobaustoff Handelsgesellschaft mbH & Co.KG. 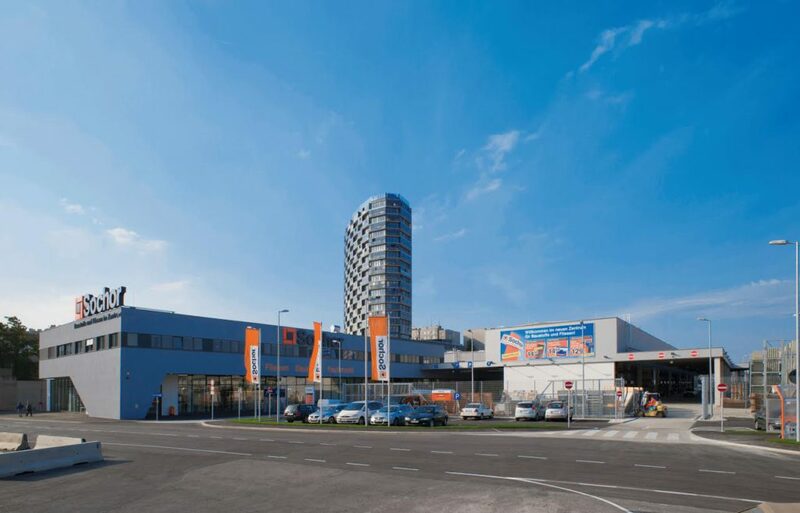 Since 1995, the company is franchisee of the company OBI Bau- und Heimwerker system headquarter GmbH and runs 4 OBI do-it-yourself stores in Vienna and Lower Austria. Alois Sochor commences the trade with building materials and solid fuels as an independent merchant in 1010 Vienna, Elisabeth Street 5. Employment of the considerably younger Sigmund Hutschinski as working proprietor. Relocation of company headquarters to 1040 Vienna, Bruckner Street 8. Relocation of the sale of pottery from Elisabeth Street to Triester Street. Successive openings of Sochor hardware stores in Oeynhausen, Triester Street, Brünner Street and Wiener Neudorf. 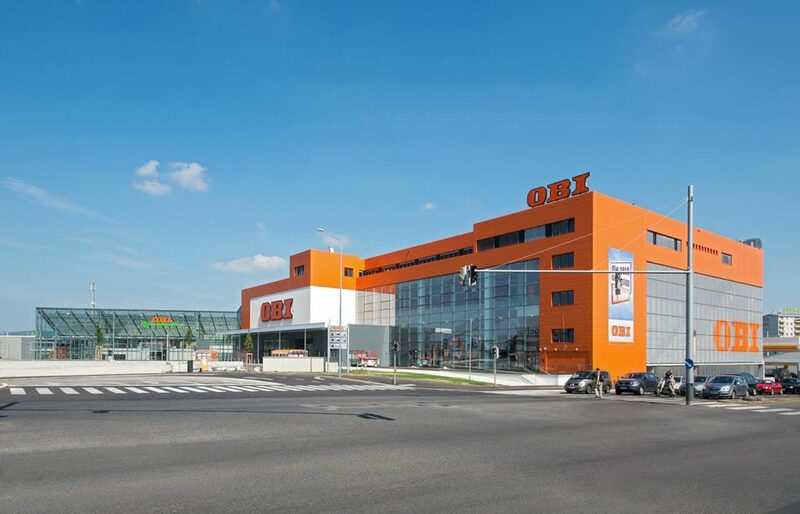 Conclusion of franchise contracts with OBI Austria with approximately 250 employees; a formal separation between the building materials trade A. Sochor (Sochor) and the hardware stores A. Sochor (OBI) is carried out. Opening of the OBI Market Hadik Street. The Sochor group is proud to be awardee of the Austrian national coat of arms since 1985. Together with all our employees we will continue to strive to be a reliable guarantor for high quality in all business areas thanks to outstanding services and continuous implementation of social responsibility.